THE NEW ALBUM STORE IS NOW LIVE! 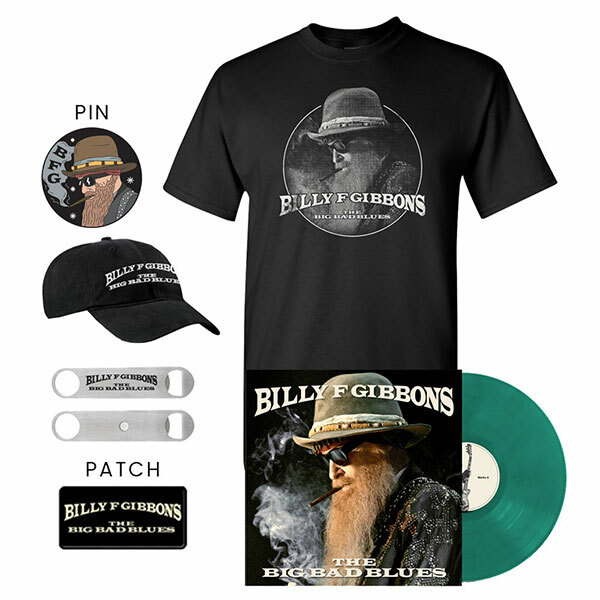 Signed opaque green vinyl (500 exclusive billygibbons.com edition) Our violet edition of 350 has SOLD OUT, so don’t miss the opportunity for green Vinyl. Koozie - manufactured from wood of New England. Made by hand in Vermont, by Better Wheel Workshops (http://www.betterwheelvt.com/). One solid piece of wood! 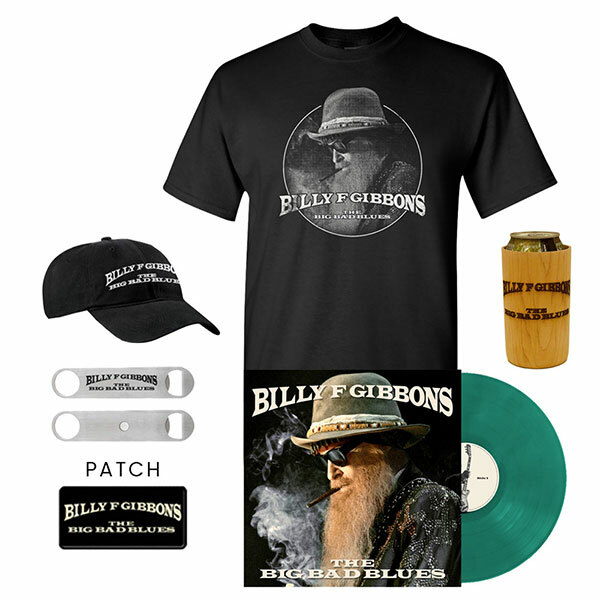 In addition to signed vinyl, signed CDs, and all new merchandise, the store at billygibbons.com is the only place fans will find the opaque green vinyl. 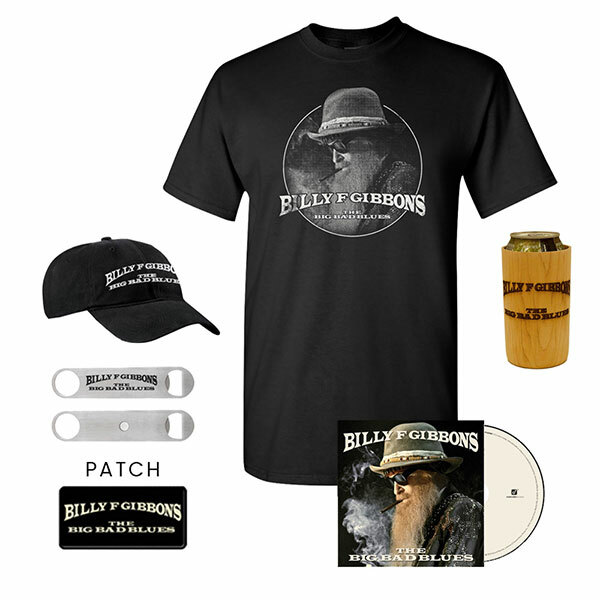 Yes, it’s exclusive to Billy’s store . . . and it won’t be around forever. 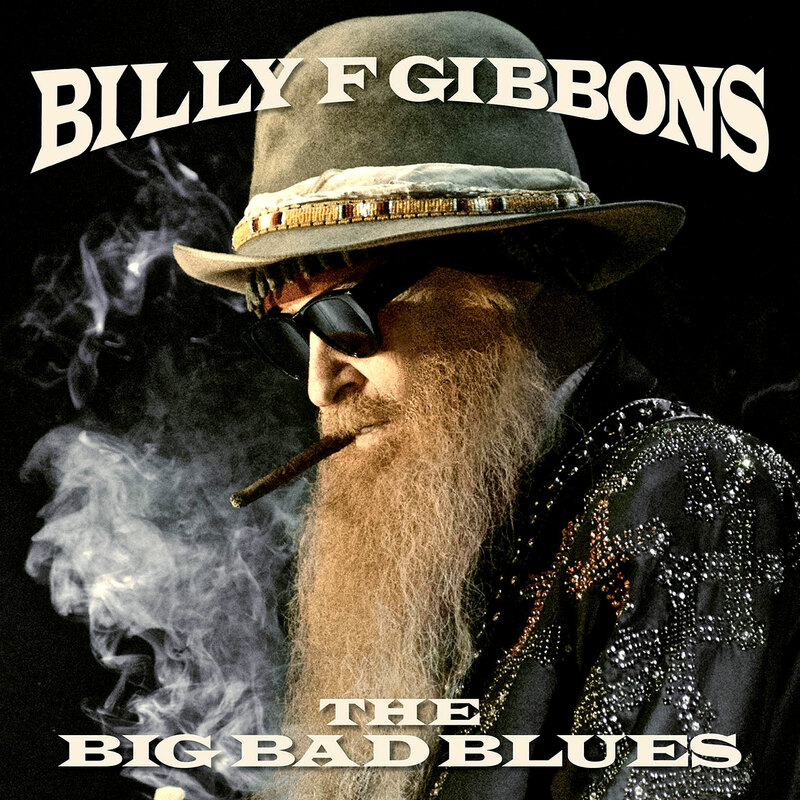 Copyright © 2018 Billy F Gibbons. All Rights Reserved.